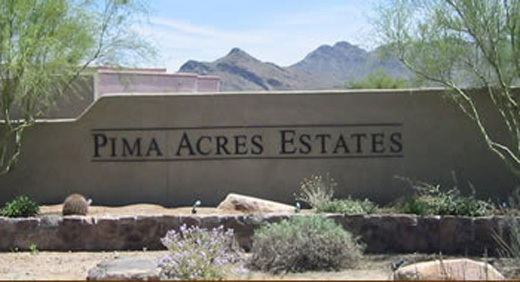 From your neighbors and the Board of Directors of Pima Acres Property Owners Association, we wish to welcome you to our community! You will find this a friendly community, and wonderful place to live. You will see on this website the Association’s CC&Rs, By Laws and Design Guidelines, the City of Scottsdale Native Plant Ordinance and the City of Scottsdale Guide to Natural Area Open Space (NAOS) booklet. The association’s annual meeting is held each year in October and all property owners are urged to attend. Quarterly Board meetings are held in Board members homes and are open to anyone interested in attending.